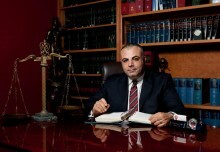 Freddy Sayegh will be speaking at America’s largest hemp convention on April 20, 2013 in San Jose California at The San Jose Convention Center and May 25, 2013 in Los Angeles California at Los Angeles Convention Center. Mr. Sayegh will be joined on stage by musical talents EPMD, 12th Planet, Cappadonna of the Wu-Tang Clan, DJ Muggs of Cypress Hill, Spragga Benz, DJ Scratch, Klever, Shinehead, AK1200 and many more. Mr. Sayegh will be discussing various topics including the current state of marijuana laws, both federal and state, criminal defense strategies, cultivation, collective operations, and the future of the cannabis industry. 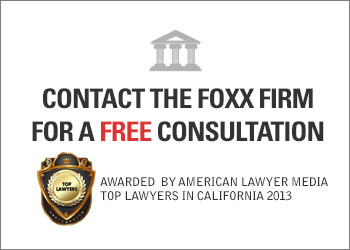 Mr. Sayegh, is the managing partner at The Foxx Firm in Culver City, and is rated as one of the top criminal defense attorneys in the state of California. 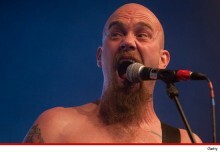 He is well known for representing high profile celebrities, athletes and personalities. He has been featured on CNN, NBC, FOX News, TMZ, CBS News, The New York Times, The Los Angeles Times, The Today Show and many others. 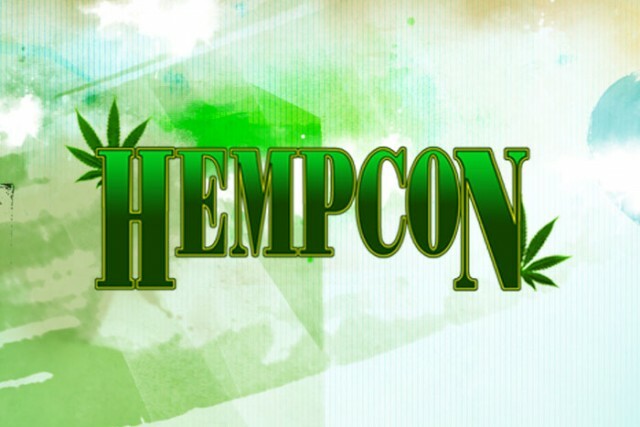 Hempcon is a medical marijuana show catering to those who may be benefited from the medical use of marijuana and is considered the largest hemp convention in the world. Hempcon boasts over 100 exhibits including medical marijuana dispensaries, collectives, care givers, evaluation services, legal services, educational institutes, equipment, and accessories, including educational events as well with a full weekend of seminars and presentations by industry leaders, advocates, and attorneys.